Amazing DK is exclusive to Amazing Threads. This luxury blend of cashmere (15% ) and superwash Merino (85%) is the perfect LUXURY Yarn. Each skein boasts 250 yards of hand dyed yarn made in the USA. 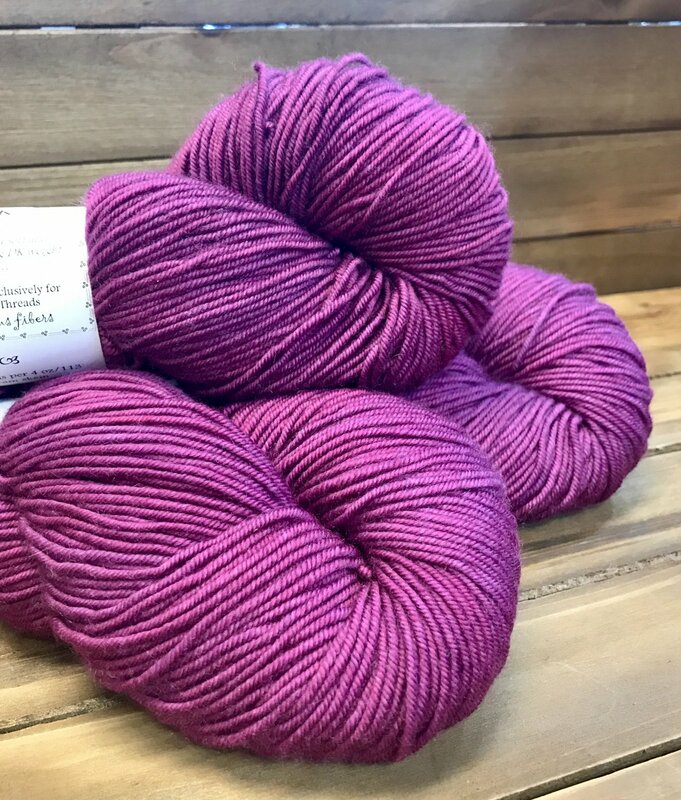 Stephanie of Frabjous Fibers hand dyes our exclusive yarn in a variety of solids and tonals.